Geothermal energy represents one of the most accessible sources of viable renewable energy. Despite this, as recently as 2013, geothermal energy only accounted for 3.1% of the renewable energy produced in EU-28 countries. While geothermal energy can provide for many energy needs, it does have one major fault: not many people know that it can be easily integrated into a building’s design to entirely satisfy its heating and cooling requirements. Geothermal construction can make sustainable energy both obtainable and cost-effective for businesses, schools, residences and countless other properties. To understand how and why geothermal energy is so great, you must first understand how it works. In building construction, geothermal energy harnesses the earth’s natural energy to heat and cool buildings. This is done by pumping cool fluid down into wells that are deep within the ground. These wells warm the fluid, sending hot water back up to a heat exchanger and then a compressor that disperses the energy throughout the building. The system is similarly designed to flush heat out of a building in the hot summer months. Because the earth’s crust maintains a constant temperature year-round, geothermal construction provides a consistent energy source. Boston Unversity’s geothermal building is a prime example of geothermal construction. Photo by Boston University. 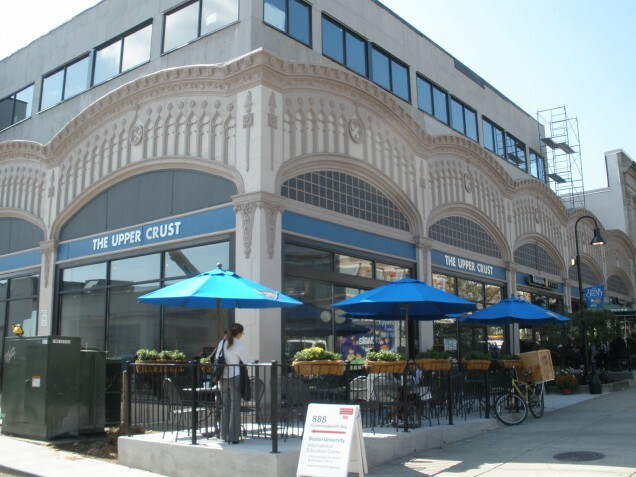 In 2009, Boston University began construction to renovate an historic landmark known as Fellsway Motor Mart into geothermal-powered building. Transformation started with construction workers drilling six geothermal wells extending 1,500 feet below ground. A heat exchanger disperses the Earth’s heat throughout the building during the winter months. During summer months, it performs the opposite process; drawing hot air out of the building and replacing it with cooler air. Though the initial construction cost was pricey, the University initially expected that the project would pay for itself, by eliminating normal energy consumption, in just 7-10 years. 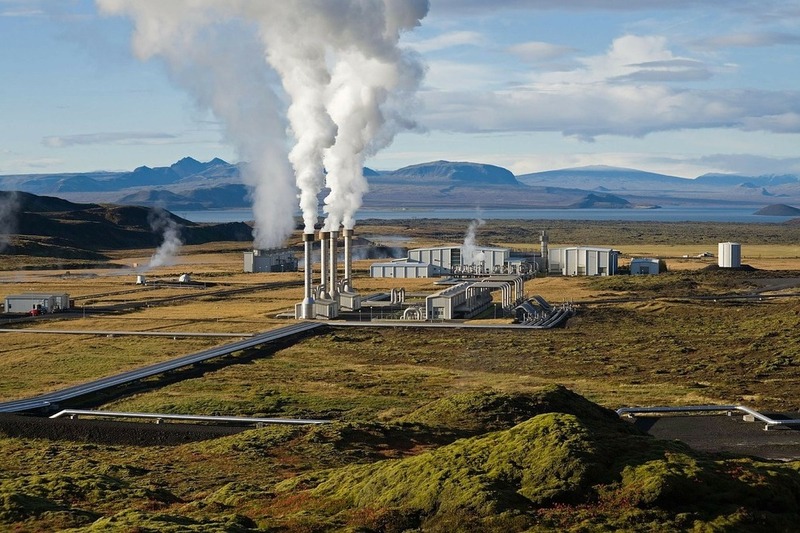 While geothermal construction is not as common in places like the United States, countries like Iceland have been using geothermal building for decades. In fact, geothermal heating powers nearly 87% of all buildings in the country, thanks in large part to the numerous volcanoes which provide ample heat sources. Additionally, geothermal plants provide 26% of the electric power the country needs to keep the lights on. 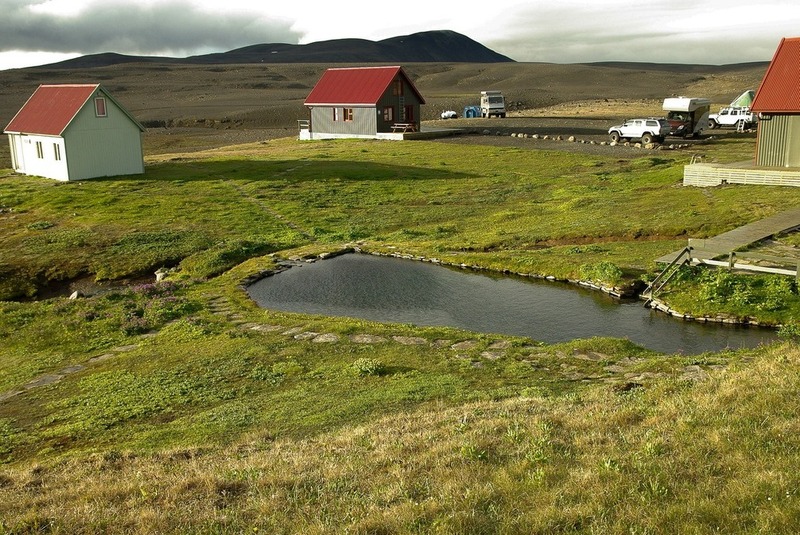 The earliest known use of geothermal energy used in Icelandic building construction dates all the way back to 1908, when a farmer near the capital of Reykjavik used energy from a nearby hot spring to heat his farmhouse to toasty levels. Iceland has long harnessed energy from hot springs and other sources to heat and power its buildings. This biggest benefit to geothermal construction is that it is a constant and renewable energy source. Unlike solar or wind power, geothermal energy draws a constant supply of energy from the earth’s core. It’s also a notably clean energy source, with little or no environmental impact. Though geothermal construction costs anywhere between 30-40% more than conventional construction, in the long run it pays off in the form of energy savings. If installed properly, most geothermal systems run flawlessly for upwards of 25-50 years without having to be updated. Geothermal construction is increasingly less expensive as new technologies are developed, meaning more and more people will be able to afford to tap into its myriad benefits. Geothermal energy is an extremely valuable renewable energy that has long been underrated. By improving the public’s education on geothermal energy, we hope to increase the demand for this incredible energy source. 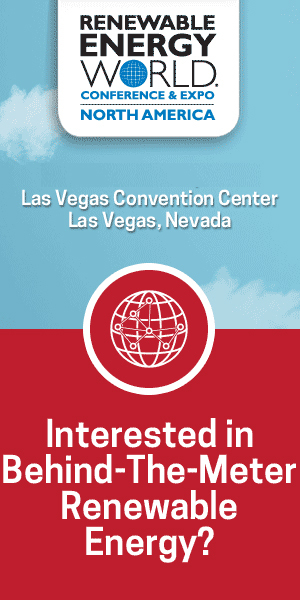 FSE will be back for our 2019 conference! Stay tuned for more details in the coming year.